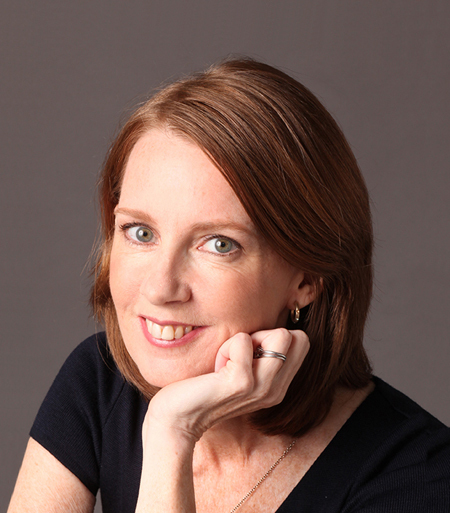 Gretchen Rubin is the author of many books, including the blockbuster New York Times bestsellers, Happier at Home and The Happiness Project-accounts of her experiences test-driving the wisdom of the ages, current scientific studies, and lessons from popular culture about how to be happier. Her next book, Better than Before (Crown, 2015), examines the strategies we can use to make and break our habits-really. Many experts offer one-size-fits-all solutions, but as we all know from experience, no magic formula exists. In a book that’s compulsively readable and bursting with big ideas, Rubin shows readers how to make the habits that will transform their lives, even if they’ve failed before. Rubin has an enormous following, in print and online, and her books have sold more than a million copies worldwide. She’s an enthusiastic proponent of using technology to engage with readers, and has an active following on social media. On her popular blog, gretchenrubin.com, she reports on her daily adventures in pursuit of habits and happiness. Rubin started her career in law, and was clerking for Justice Sandra Day O'Connor when she realized she wanted to be a writer. She lives in New York City with her husband and two daughters.